events and circumstances of our lives. new solutions, insights and possibilities for action open up. truly are powerless, because they cannot think new thoughts. the stories other people tell about us, and the stories that other people tell each other about us. 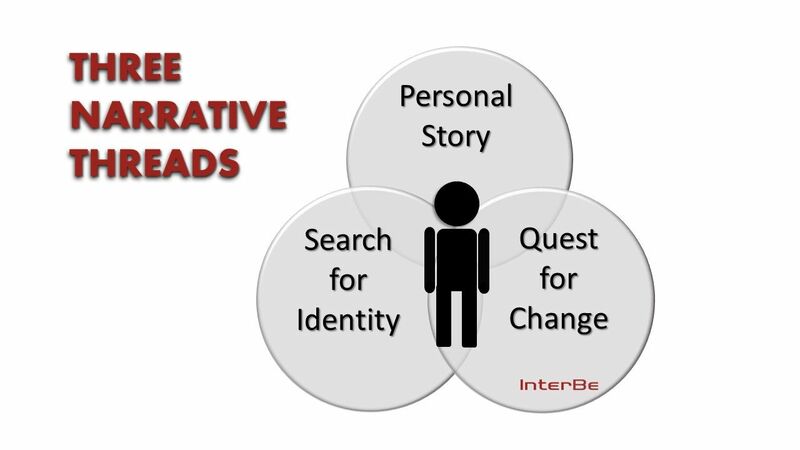 A Narrative Coach enables people to uncover their life-limiting stories and guides them to begin telling new, empowering stories. That is what makes Narrative Coaching such a powerfully transformative approach.